Sector 89 in Gurgaon has emerged as one of the popular places for investment by developers and buyers. 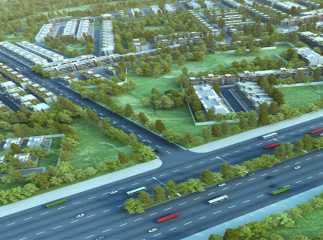 The area is witnessing improved infrastructure, connectivity to Manesar, Dwarka Expressway, and Kundli-Manesar-Palwal (KMP) Expressway. 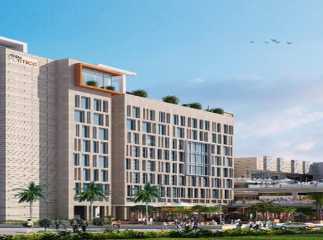 It is also adjacent to the upcoming metro station and NH-8, which makes commuting a breeze. 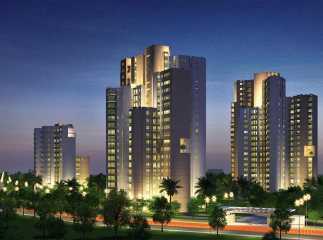 Property in Sector 89 Gurgaon is witnessing a boom in prices due to its excellent location. 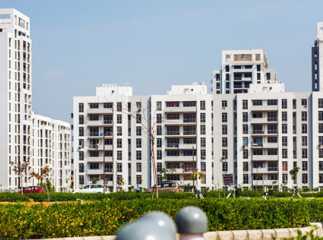 Due to present connectivity and excellent quality of construction, the prices of property in Sector 89 are witnessing a constant increase. The area has emerged as one of the most lucrative places of investment for buyers. A number of renowned developers have launched projects in Sector 89, including Lotus Woodview Residences, Orris Greenopolis, Ninaniya Prism Portico, NBCC Heights, among others. There are a number of flats in Sector 89 in different configurations to meet the needs of different home buyers. Sector 89 Gurgaon has a number of popular schools, colleges, hospitals, shopping complexes, etc. The area has all the social and civic amenities in the nearby vicinity which makes it an ideal place for home buyers. The area is expected to emerge as one of the most developed locations in Gurgaon primarily because it falls in the metro route. It is well-connected to the NH8 and the Dwarka Expressway. Properties in Sector 89 are expected to see an increase in prices over the next few years. There are a number of apartments in Sector 89 which are filled with the latest amenities and luxuries to suit the needs of modern families. The apartments are filled with the latest fixtures & fittings, modular kitchens, vitrified tiles, and more. 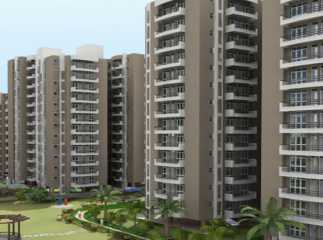 Investing in upcoming project Sector 89 Gurgaon will give excellent returns in the near future. The new projects are still affordably priced, compared to other areas in Gurgaon like Sohna Road, NH8, Golf Course Extension Road, among others. 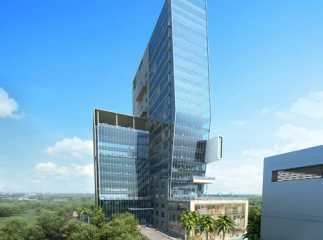 Gurgaon is one of the hottest real estate markets in Delhi NCR. The area has emerged as an investment hub due to the number of blue-chip companies establishing their offices in the area. It provides employment to lakhs of people and has increased the purchasing power of the modern generation. 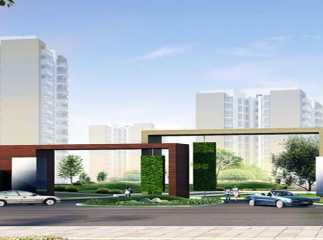 The new projects in Gurgaon are filled with modern amenities to suit the needs of home buyers. The area has a number of ready-to-move-in projects, fitted with the latest amenities. With the implementation of RERA, the developers are now adhering to timelines and a number of projects which were delayed will now see deliveries in the coming year. This is expected to lead to an increase in property prices, as investor confidence is restored in the market. 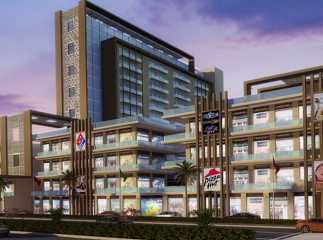 The Gurgaon real estate market is very lucrative and is expected to give excellent returns over the next few years. So hurry and invest now!